Can home owners (who lack organizing superpowers) realistically be expected to manage the Tidying Up process? 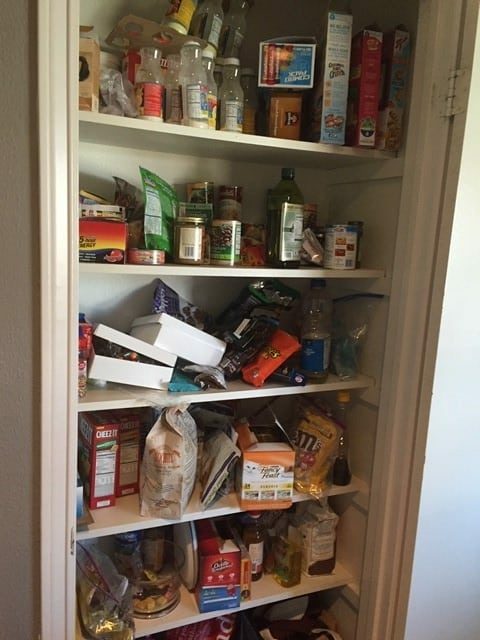 What does decluttering really look like in reality? 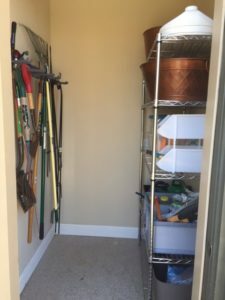 How is the process different if you work with a professional organizer? In this episode of The Architecture Happy Hour Podcast, Architects and hosts Laura Davis and Holly Hall review the Netflix series called Tidying Up with Marie Kondo and get candid feedback and helpful tips from professional organizer, Traci Olivares of Totally Organized. See show notes at www.hpdarch.com/ahh80. This post contains links to products we love. If you chose to purchase them, it does not increase the cost to you, but we may receive a small commission in return. By now you’ve probably heard of Marie Kondo and her #1 New York Times best-selling book called, The Life-Changing Magic of Tidying Up: The Japanese Art of Decluttering and Organizing. Her second book published in 2016, Spark Joy: An Illustrated Master Class on the Art of Organizing and Tidying Up continued her popularity in the tidying up and organization arenas. In January 2019, perfectly timed with the dawn of New Year’s resolutions everywhere, Netflix released the television series Tidying Up with Marie Kondo. 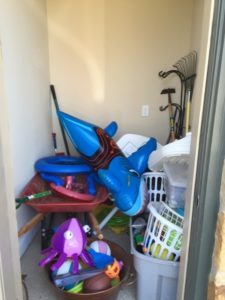 In HGTV style, each of the 8 episodes featured different families, couples, or single home owners struggling with their own decluttering challenges. We binged watched every episode eager to glean valuable tips and methods for transforming our own homes. Marie Kondo’s tidying up process centers on the KonMari Method™. Followers of the method are instructed to sort through their belongings in categories rather than by location — but it’s an overwhelming process. 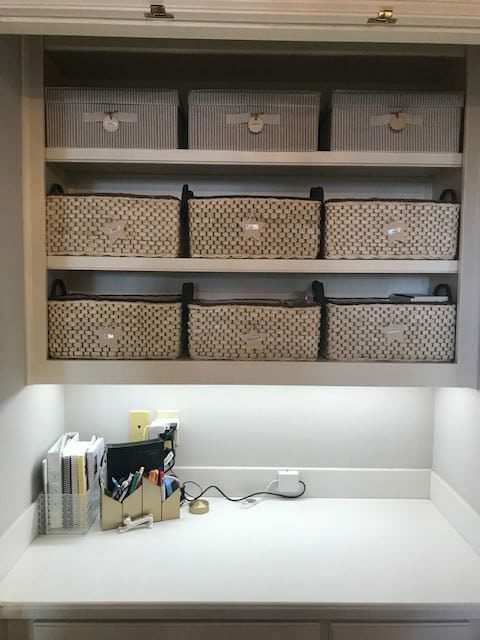 Often her clients take weeks and months to declutter, and some take it on as a full-time project. How realistic is this really? We chat with professional organizer, Traci Olivares of Totally Organized who joined us to discuss how to manage all the stuff. Who doesn’t love some before and after photo inspiration? Photos provided by Traci Olivares. Are you ready to get started Tidying Up? 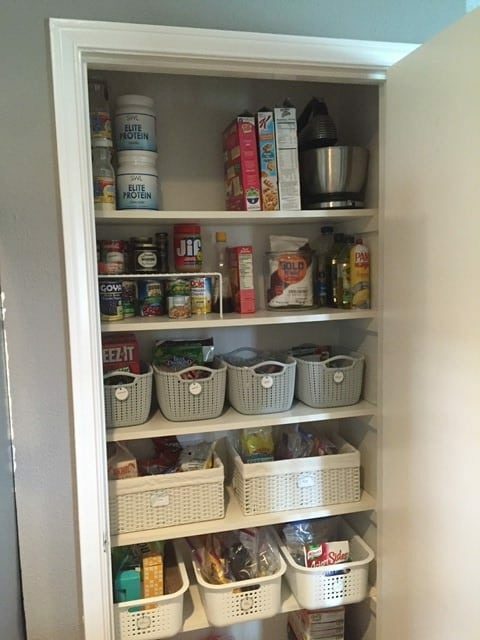 Traci Olivares, specializes in helping residential and business clients create streamlined and organized spaces. Her background is in the corporate aviation industry, and she holds a pilot’s license and a flight instructor certificate. This highly procedural career helped Traci hone her skills for creating systems and processes. It also increased her patience for teaching others new skills in highly stressful situations. When Traci became a mom, she wanted to start a business where she could control her own schedule. After spending time with other young mothers, she noticed that most of them were disorganized, stressed out, and overwhelmed. 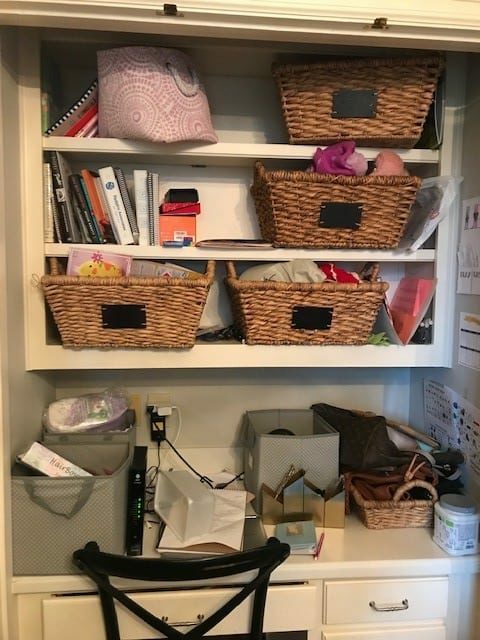 Knowing that being organized was part of their solution, Traci started Totally Organized, and set out to coach others to make choices that will positively impact their lives by decreasing physical and mental clutter. Over a decade later, she has spent thousands of hours in her clients’ homes and offices, and enjoys seeing lives transformed every day. Traci serves the Dallas-Fort Worth Metroplex, and lives in McKinney, Texas with her husband, 12 year old daughter, and 10 year old twins. hpd architecture + interiors principals Laura Davis and Holly Hall are both registered architects and interior designers in Dallas, Texas specializing in residential design. Laura and Holly co-host the popular podcast, The Architecture Happy Hour, where they share their thoughts and tips on architecture and interior design, from helping owners select the right architect to never being too late to begin a career in architecture. Each month, Laura and Holly organize the successful, monthly, networking happy hour also called The Architecture Happy Hour. A social networking community in the Dallas, Texas area, the events are hosted by a different business each month. The group is for professionals in architecture, interior design, real estate, and construction and is focused on creating relationships and offering business referrals to people they know and trust. Are you interested in sponsoring The Architecture Happy Hour podcast? 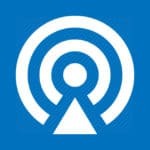 We want to connect with companies that are a good match with the interests of our listeners. Please call 214.751.2304 or contact us here to receive a media kit and learn more about sponsorship opportunities. Laura Davis is a registered architect and interior designer, as well as a founding member of hpd architecture + interiors. Laura is a graduate of Texas A&M University. While a student, she focused on historic preservation and now enjoys working with existing homes to bring new life to older properties. © 2019 hpd architecture llc. · all rights reserved.